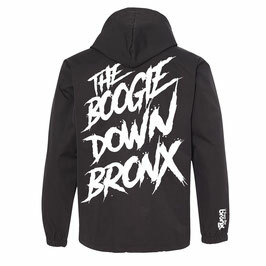 The Boogie Dowwwwnnnnn Bronx!! 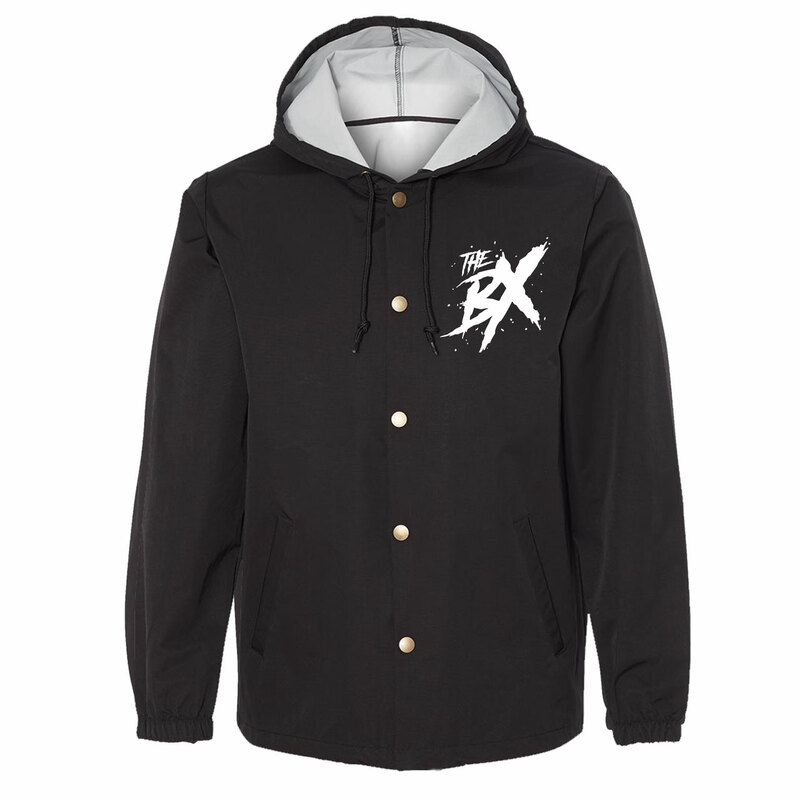 Show off your roots while staying dry in this heavy weight nylon jacket. NOTE: All pieces are one-of-a-kind and hand printed. Photo represents the quality and type of piece you will receive, actual item may vary slightly from product pictured. The jackets are designed to show wear over time, just like the graffiti across The Bronx.